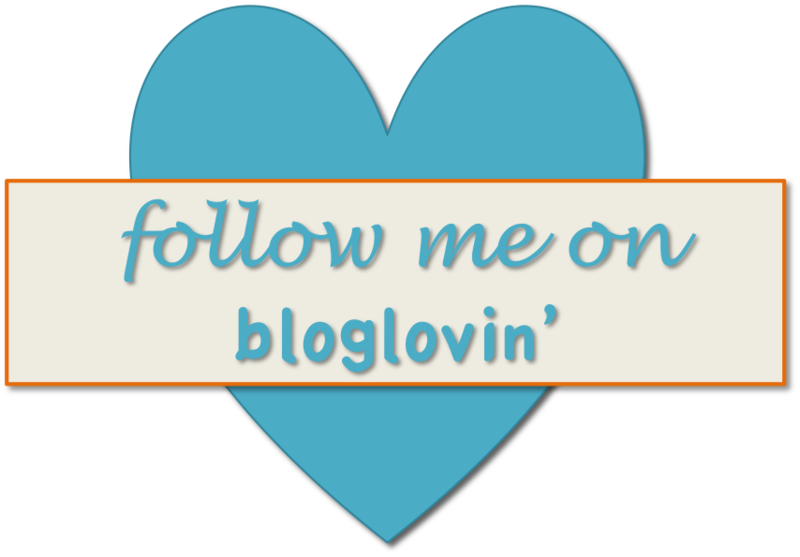 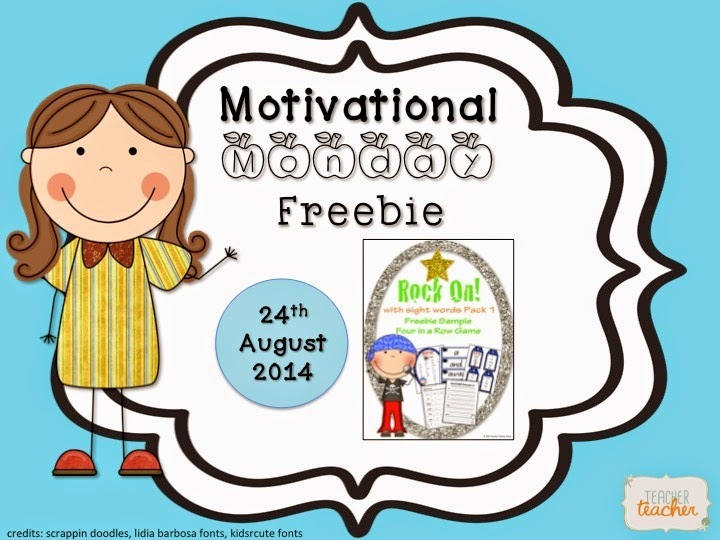 It’s been some time between not only blog posts but also Motivational Monday Freebies. 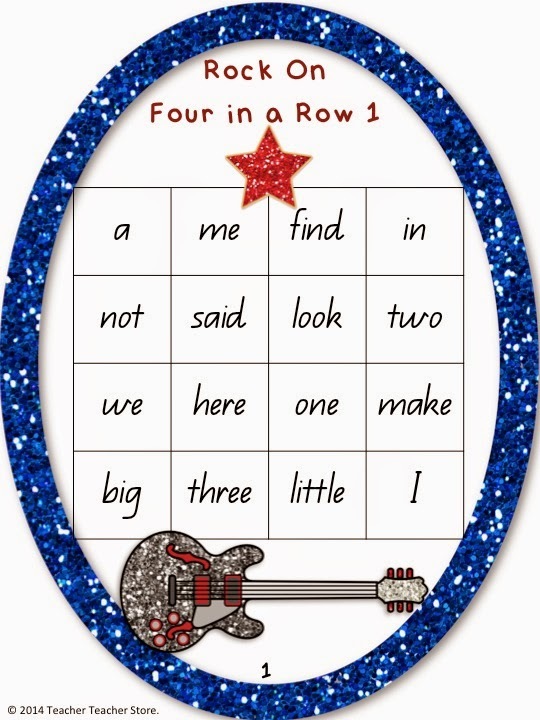 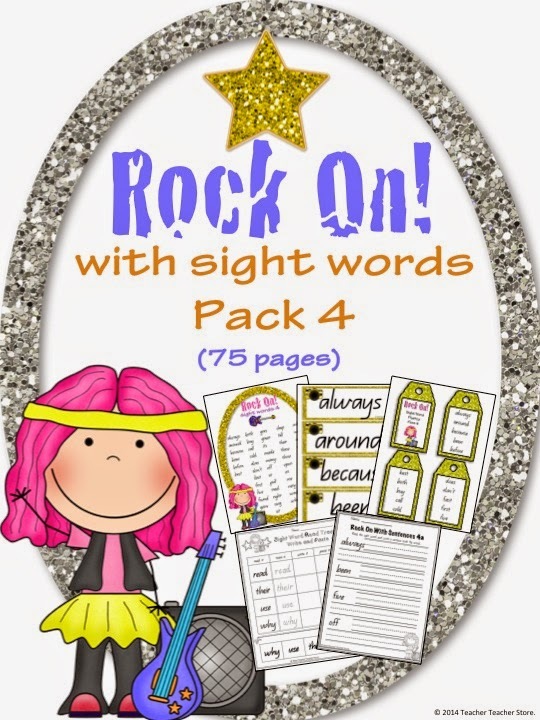 This is a Four in a Row Bingo Game with sight words and an awesome kids rock star and glitter theme. 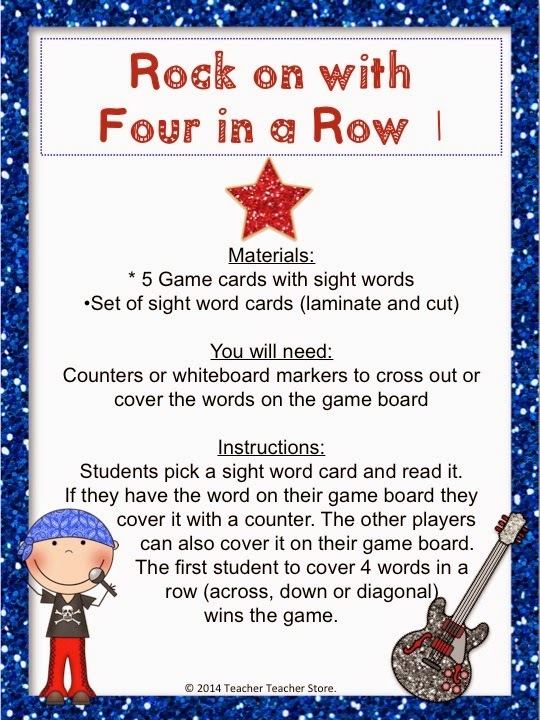 Print and laminate this game to use in literacy lessons and centre work. 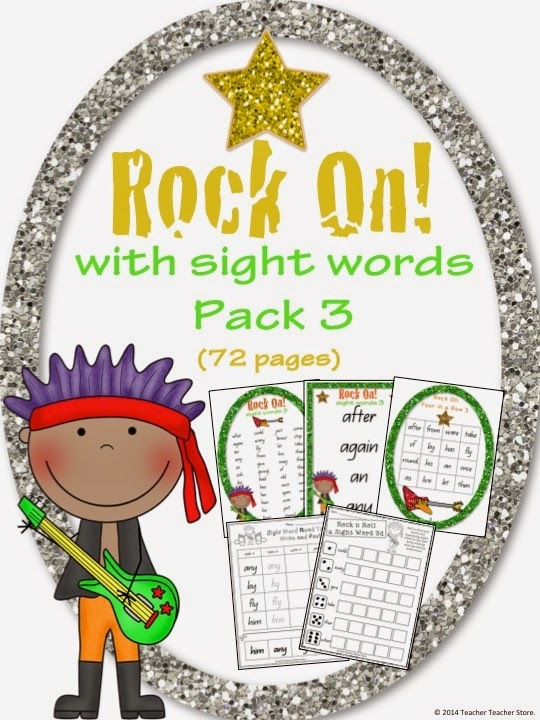 To get your hands on this freebie from my TPT store click here. 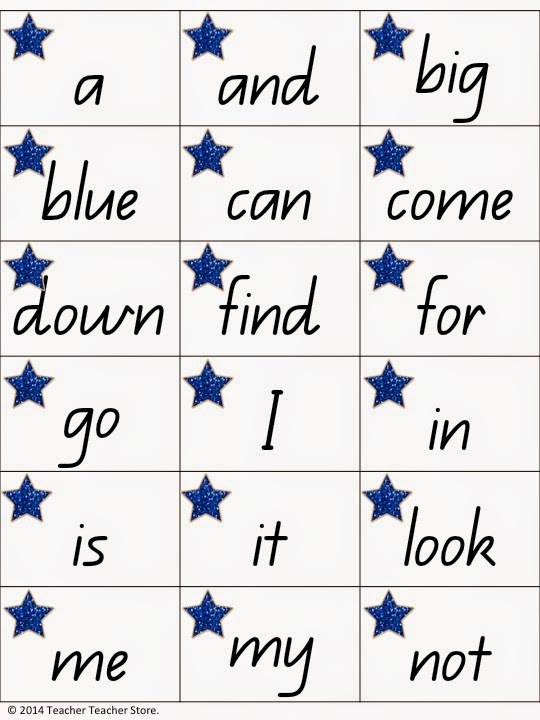 To access it through google docs click here. 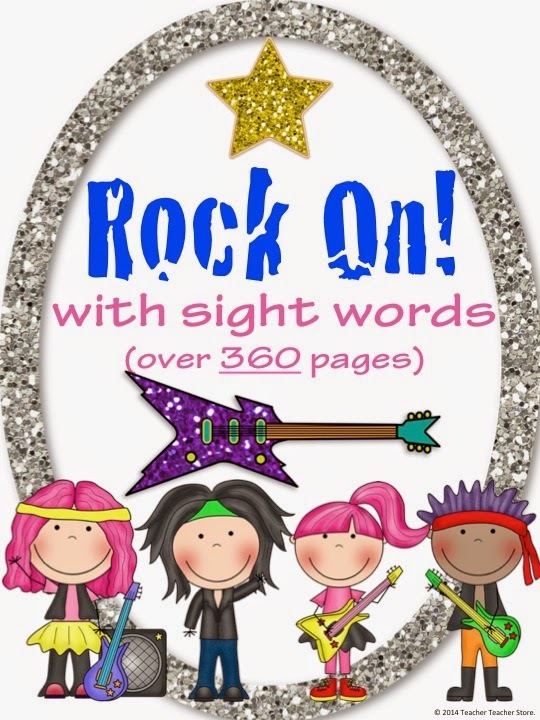 Please click here for my full Rock On! 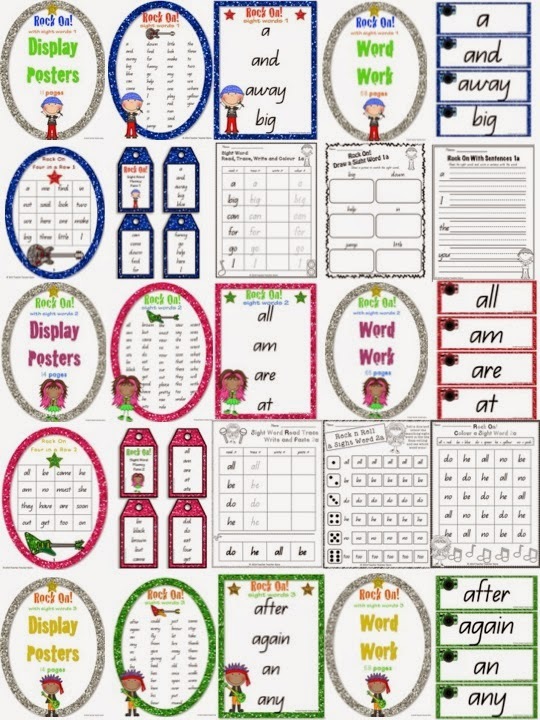 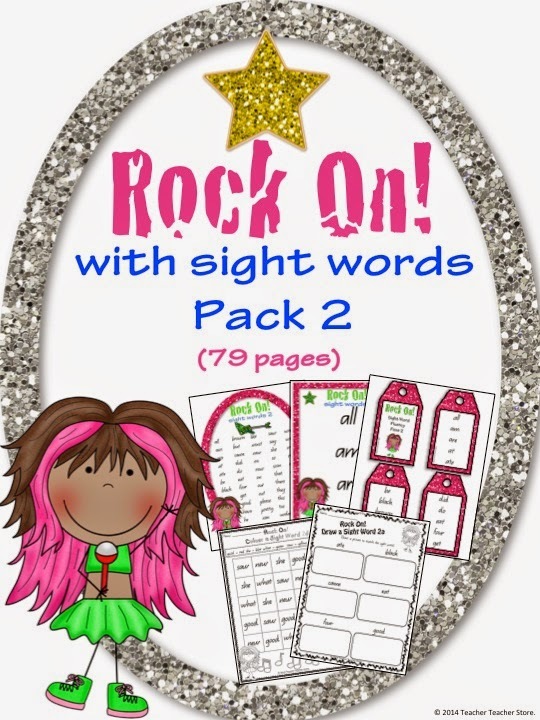 Sight Words Pack 1. 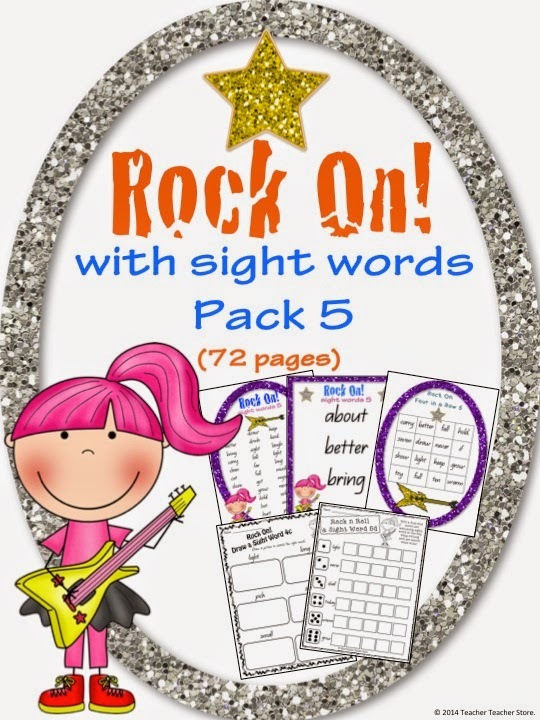 Finally get all 5 packs in my bundle. 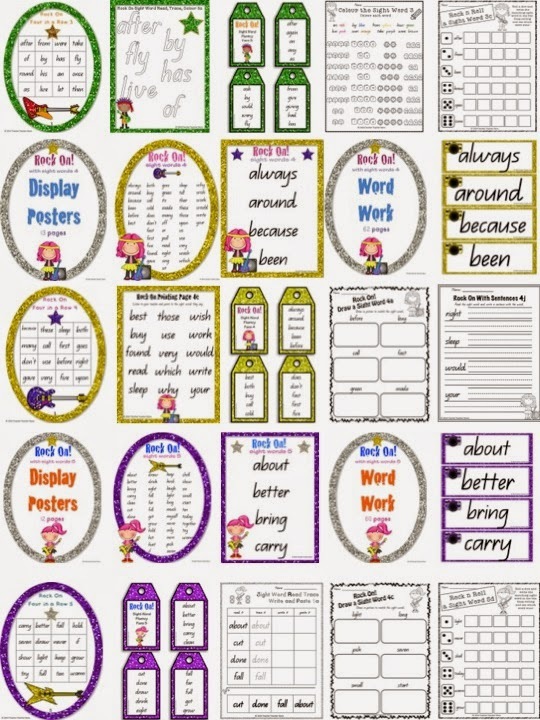 If purchased together you can save $10. 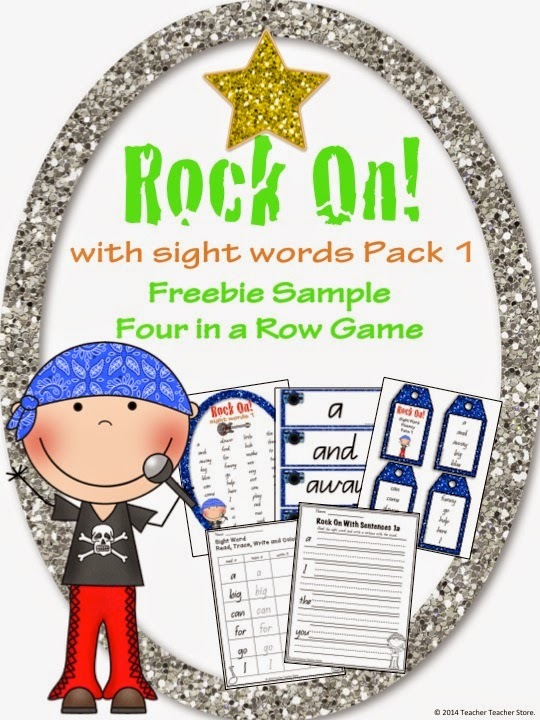 Enjoy this freebie and have a wonderful Monday!